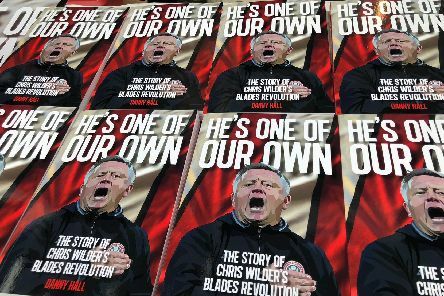 He's One of Our Own. They chant it, they love it. 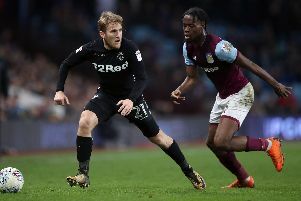 Sheffield Wednesday face the team with the £25 million substitute tomorrow but manager Jos Luhukay feels no envy towards opponents Aston Villa. 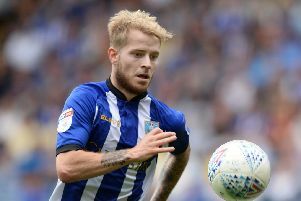 Sheffield Wednesday head to Aston Villa in the Championship looking for a response after the 2-1 midweek defeat at Nottingham Forest. Here’s all you need to know about today’s Championship clash between seventh-placed Villa and the Owls in 13th. 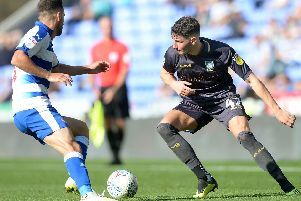 Out-of-favour Fernando Forestieri is being tipped to win back his Sheffield Wednesday first-team place by teammate Adam Reach. 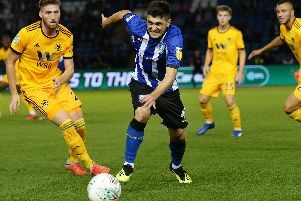 The attacker keeping Fernando Forestieri out of the Sheffield Wednesday side has won an eight-month battle to return to his top form, says manager Jos Luhukay. 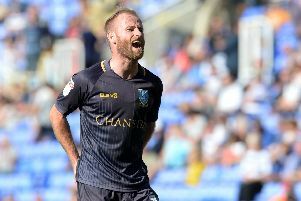 Sheffield Wednesday star man Barry Bannan has been told by his boss that he's so good he simply has to carry on scoring. 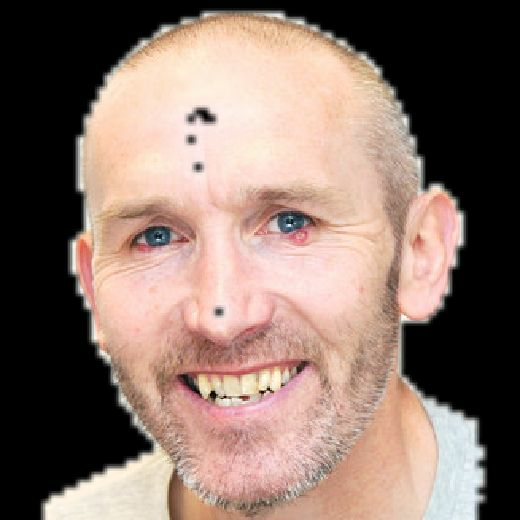 Brilliant Bannan, peerless Penney … Owls writer Paul Davis assesses the performances at the Madejski Stadium. Sheffield Wednesday head into the international break with three successive Championship victories in the bag after winning 2-1 at Reading. 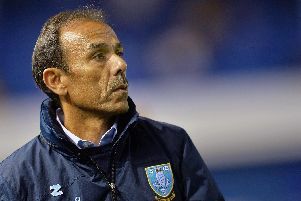 Jos Luhukay's half-time team talk helped Sheffield Wednesday move up to ninth in the table as they won away from home in the Championship for the first time this season. 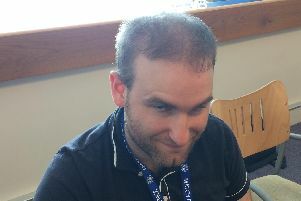 Sheffield Wednesday earned their first away points of the season today when they beat winless Reading in the Championship at the Madejski Stadium. 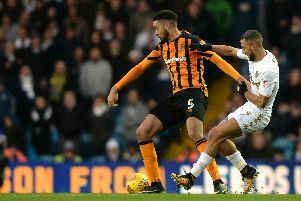 Big-spending Chelsea thought so much about Sheffield Wednesday new boy Michael Hector that they gazumped Premier League rivals Crystal Palace three years ago to sign the centre-half. 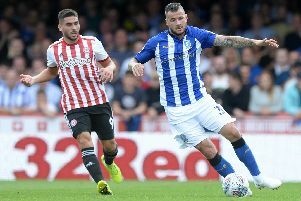 Defender Daniel Pudil has been ruled out of Sheffield's Wednesday's Championship trip to Reading tomorrow. Sheffield Wednesday today signed Tottenham Hotspur’s Josh Onomah on a season-long loan. Here’s the run-down on the youngster who has represented England at every age level up to the under-21s. 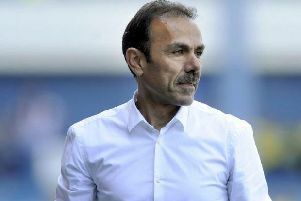 Sheffield Wednesday's bid to bring in new players is going down to the wire this afternoon as boss Jos Luhukay plays down the chances of deadline-day departures from Hillsborough. 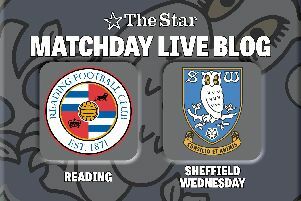 Sheffield Wednesday: How close is Daniel Pudil to an Owls comeback? 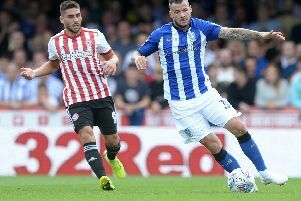 Injured defender Daniel Pudil could be back in first-team contention for Sheffield Wednesday's final match before the international break. 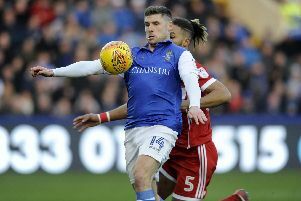 They headed into the cup clash on the back of a revival in the Championship but came undone when Premier League quality arrived at Hillsborough. 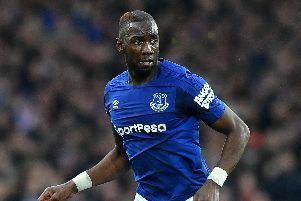 Manager Jos Luhukay praised the effort of his Sheffield Wednesday players as they bowed out of the Carabao Cup at the hands of Premier League Wolverhampton Wanderers. 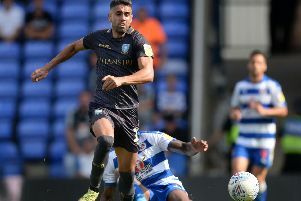 Manager Jos Luhukay has changed his entire side as Sheffield Wednesday take on Premier League Wolverhampton Wanderers in the Carabao Cup tonight. 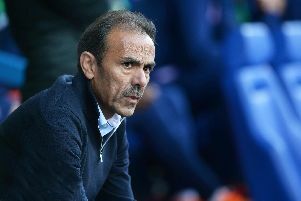 A straight-talking team meeting where Jos Luhukay laid down the law to his under-performing players kick-started Sheffield Wednesday season, it has emerged.